There is great strength in a brand with a strong recognition value. 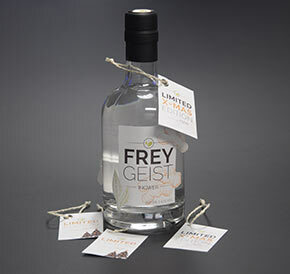 With the creation and implementation of the “FREYGEIST Ingwer” brand, we have developed a new product for our customer Gemüsebau Frey. 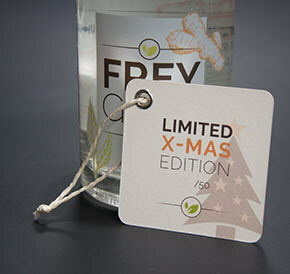 The first, limited and exclusive special edition was very well received.